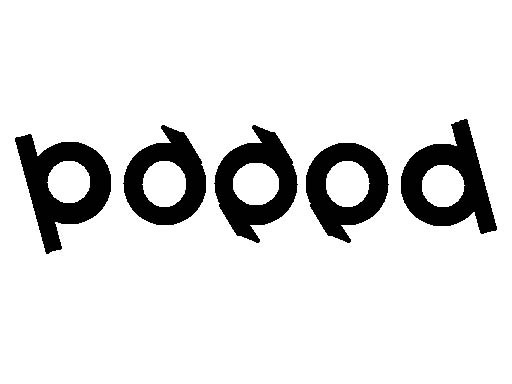 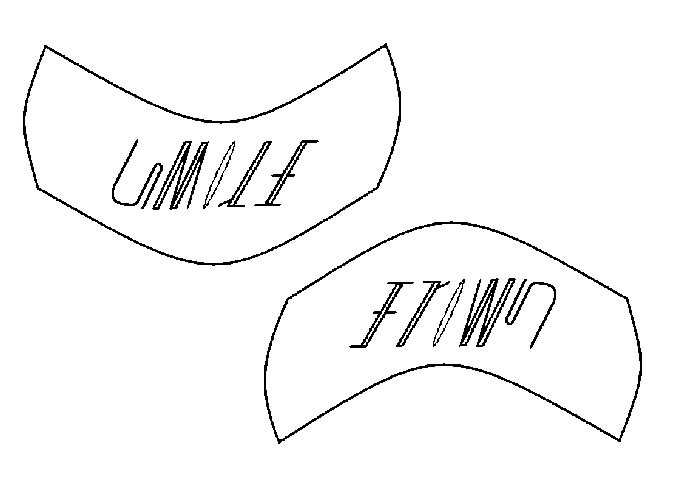 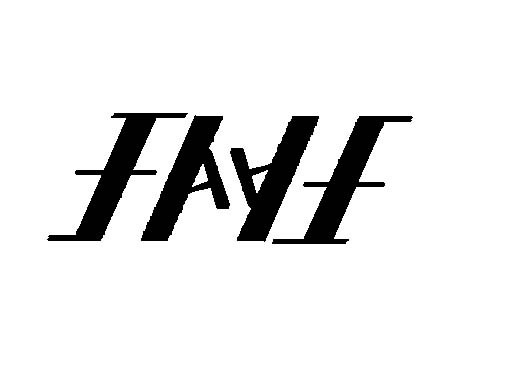 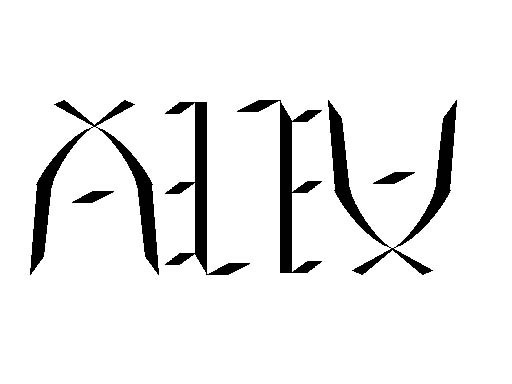 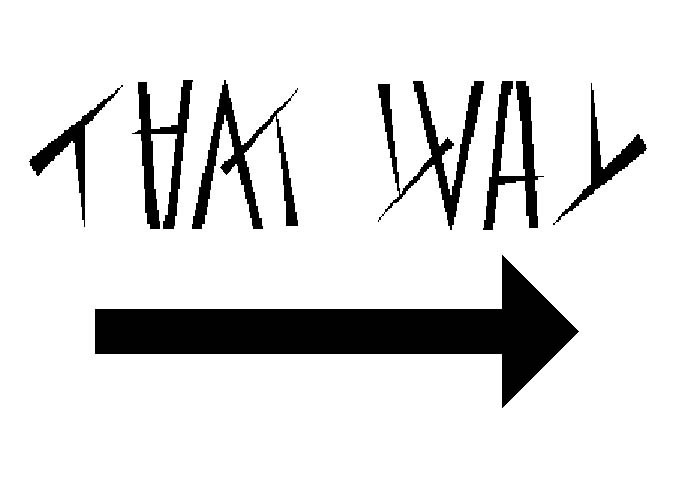 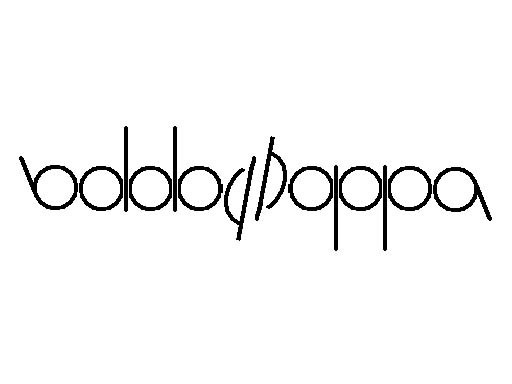 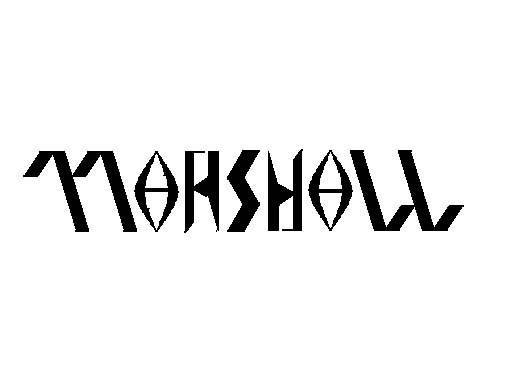 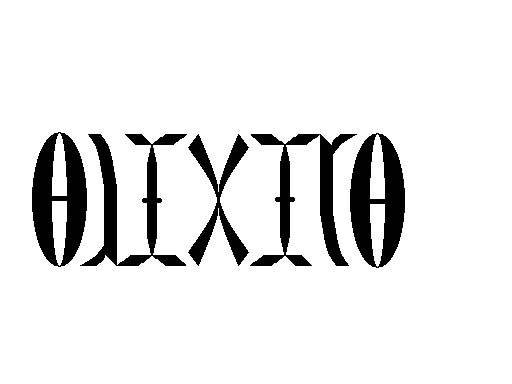 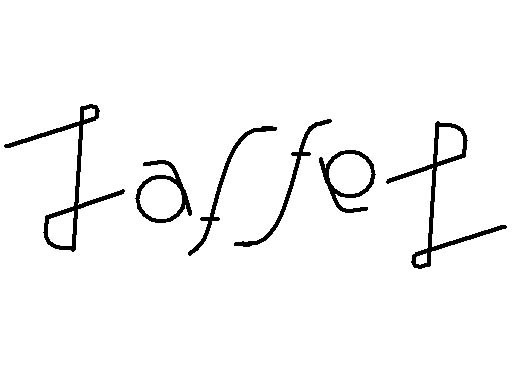 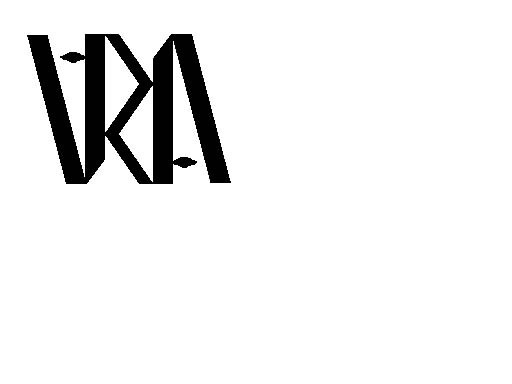 Here are some ambigrams that my brother Alex created from scratch! 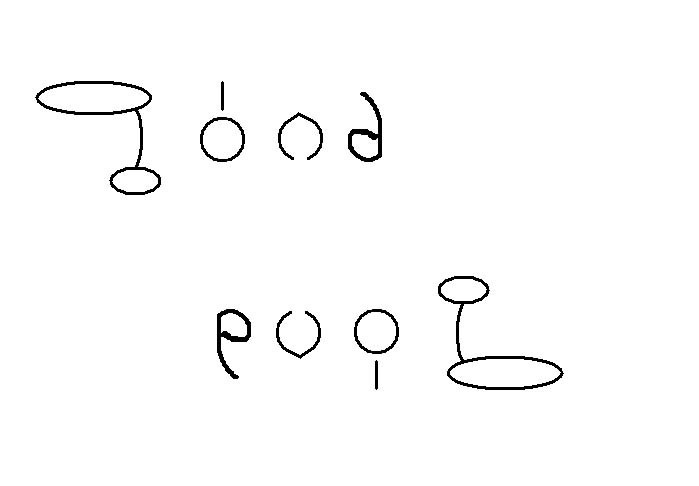 He drew them on paper originally, and then used MS Paint to create them. 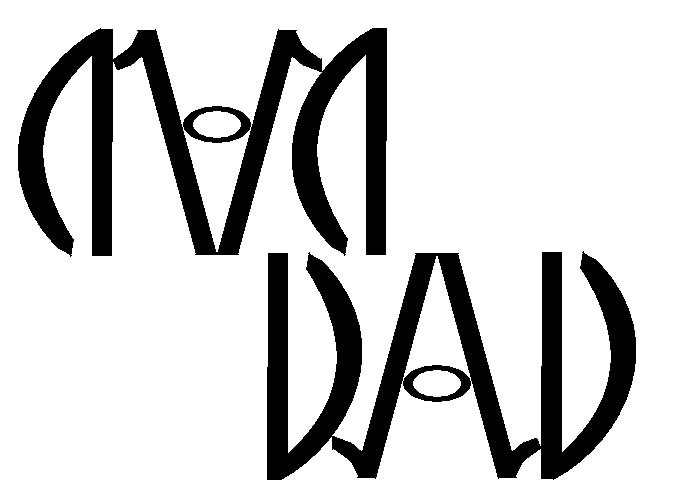 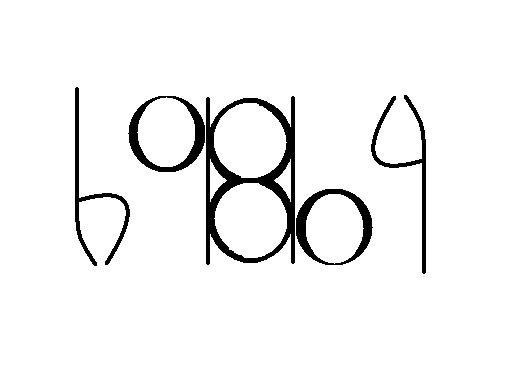 Ambigrams look the same when viewed upside-down. 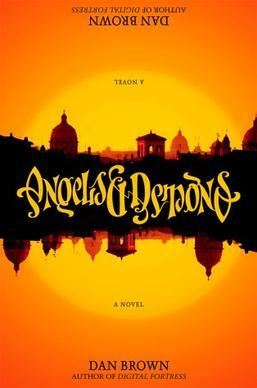 We learned about them from the cover of Angels & Demons by Dan Brown.